Level 3 B-BBEE rating achieved. Consumer Profile Bureau (CPB) has a long history as a South African Credit Bureau with roots firmly in African soil and today we take our next step as a Level 3 B-BBEE company. CPB forms part of the powerful Bureau House Group of Companies, a sisterhood of credit bureaus led by strong female CEOs. CPB is the only full Payment Profile Hosting Credit Bureau that is headed up by a female CEO. We embrace our diversity in all that we do, and we continue in our commitment to expand economic inclusion. 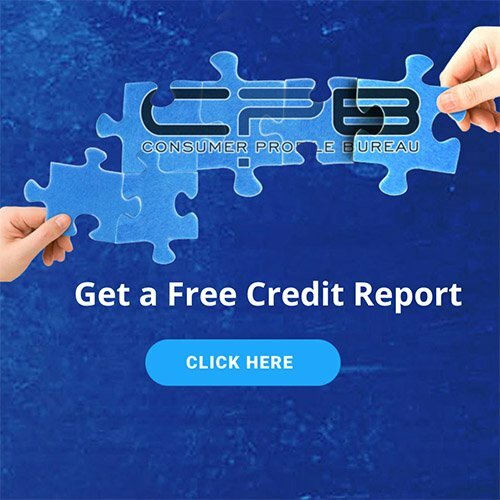 CPB remains the only full credit bureau in South Africa to have never charged any consumer to access their own credit report – be it once a year or once a day. This commitment to social responsibility and to ensure equal access to information is rooted in our culture and our vision for South Africa. And we are hard at work on more innovative products and apps to ensure this vision flourishes. Broad-Based Black Economic Empowerment is a core element to the South African government’s economic transformation strategy which was passed into law in 2004. The goal of the act is to create economic privileges for previously disadvantaged citizens of South Africa. The system creates fair and equal opportunities for these citizens allowing companies who are compliant to the system to be favoured by other compliant businesses for opportunities.